LED Lighting — Gator Sign Company, Inc.
Our dedicated lighting staff has the technological insight to illuminate all facets of your business or location. 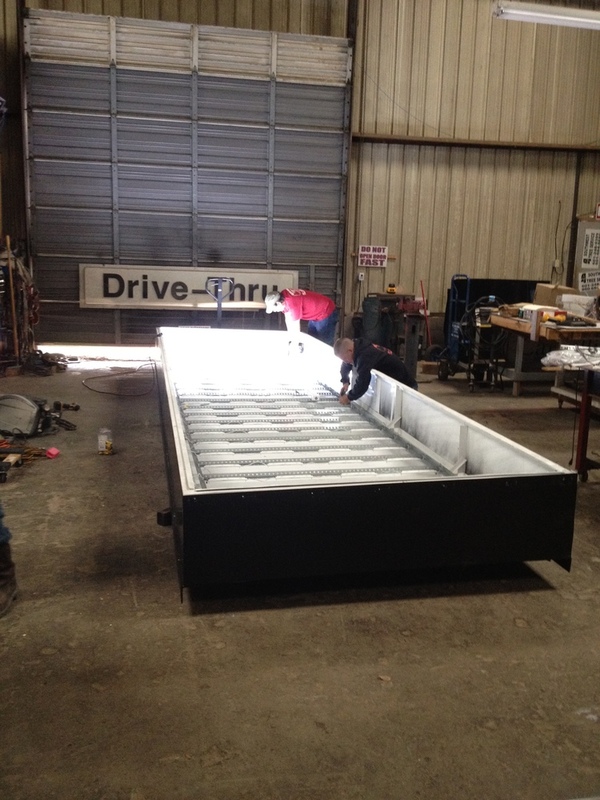 We specialize in complete retrofitting of conventional interior, exterior, canopy, and sign lighting. Our high quality service can reduce energy consumption and save clients money, while providing beautiful and eye-catching illumination.